Did you know about our membership? Four decades ago, we came to you about working together to change the face of animal welfare in Clay County. You may remember some of our many success stories over the years, and it is YOU, our supporters that we have to thank for helping make those success stories possible. Many animals have found comfort, relief, sanctuary, and second chances at Clay Humane thanks to your generosity and dedication to our first initiative those 40 years ago. 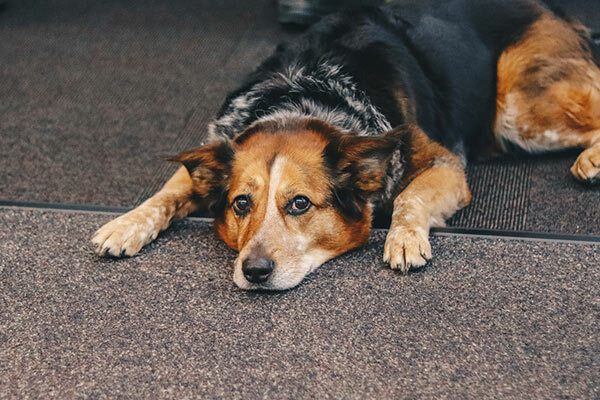 Clay Humane is one of Clay County's oldest and most proactive animal welfare organizations, motivated by one goal - fostering humane attitudes in our communities and, in turn, ending the needless euthanasia of healthy animals in our shelters. Every day the Society and its veterinary clinic provides low cost or free veterinary care, promotes humane education, performs pet-assisted therapy for the elderly or disabled and works to rehabilitate injured, orphaned and displaced wildlife. In October 2013, we launched our most aggressive spay and neuter initiative to date FREE cat sterilizations available to anyone, anywhere. Since, we have sterilized nearly 25,000 feral and owned cats, preventing tens of thousands of unwanted births and we have no plans to slow down. Your support has been instrumental in helping to ensure the future of these and many other valuable programs. Throughout its 40 year history, Clay Humane has been a solid fixture in the community - and we could not have done it without you. As we receive no county or state funding, the income from our ever-hectic clinic and the generous contributions of our dedicated supporters empower us to assist those who have nowhere else to turn when in need. With your help, the Society will continue to serve individuals from around the area - raising consciousness to the importance of responsible, compassionate pet ownership. Present membership expires soon! If you have not already renewed, please do so now. We wish you a safe and humane year. Beginning Friday, July 20th Clay Humane will offer Urgent Care. Urgent Care is for emergencies that need immediate assistance but are of a nature that allow out-patient emergency treatment. We provide effective after-hours relief for common pet illnesses and injuries—just like an urgent care center for people but for pets! Learn more. 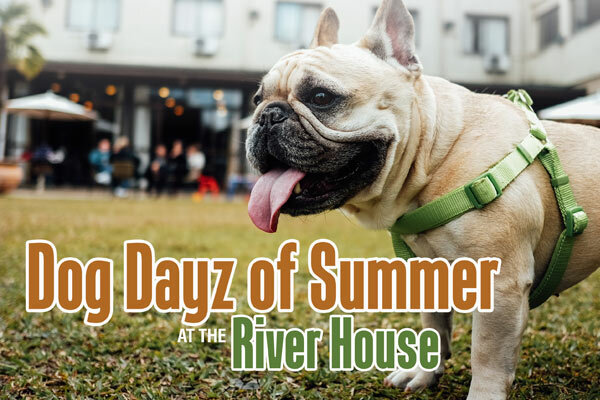 Join us for a charity bow wow event at the River House (sorry, for humans only) - 2137 Astor Street in Orange Park on Saturday, August 4th from 5-9pm. All proceeds to benefit the animal welfare programs at Clay Humane! Enjoy live music, silent auction and raffle, tasty delights and cash bar. 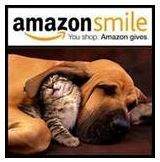 Clay Humane will be accepting pet food donations at the door or any items from our wish list. Help save lives, one step at a time on Saturday, September 29th at Riverside Park in Jacksonville during this charity dog walk. JOIN OUR TEAM . 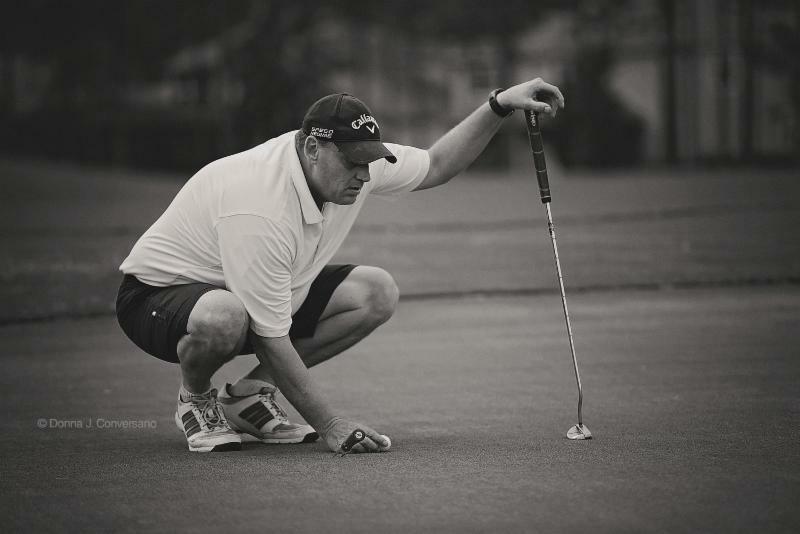 Pars Fore Paws annual charity event to benefit Clay Humane returns to Eagle Landing Golf Club on Monday, October 1, 2018. REGISTER NOW . The dog days of summer are upon us -- a time that could threaten the health of your pet. Most animals begin to feel uncomfortable in temperatures above 85 degrees. 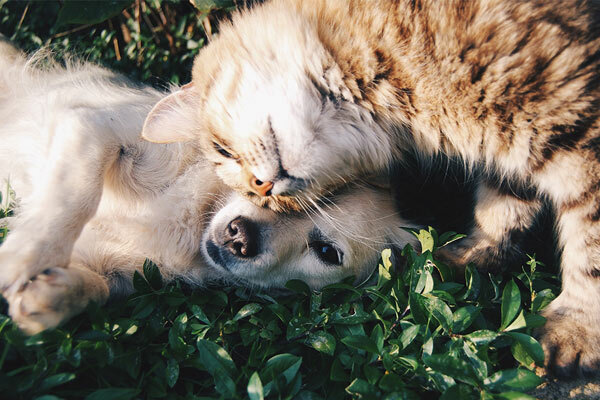 Use these important tips to make sure your furry four-legged family members stay happy and healthy during the hot weather. Never leave your pet in the car. Though it may seem cool outside, the sun can raise the temperature inside your car to 120 degrees Fahrenheit in a matter of minutes, even with the windows rolled down. If you need to run some errands, leave the furry ones at home. BUY OFFICIAL JACKSONVILLE JAGUARS TICKETS ! For every ticket sold, Clay Humane gets $10. Support the local team and help the animals at the same time. We had a blast at our guest speaking engagement for All About Animals 4-H Day Camp in Green Cove Springs. This camp focuses on discovering different careers in the animal world. 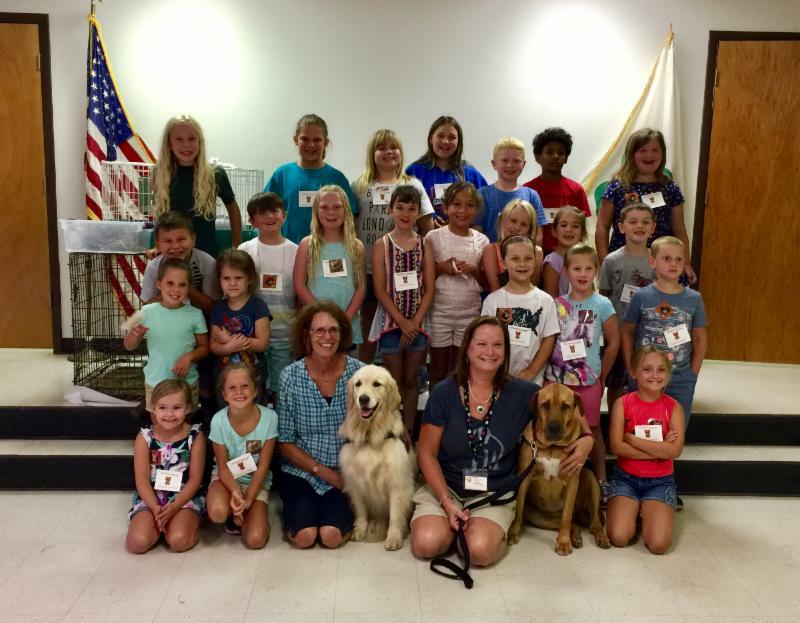 Campers interact with different animals, enjoy educational field trips, and have the opportunity to meet with and listen to animal related professionals like Clay Humane! 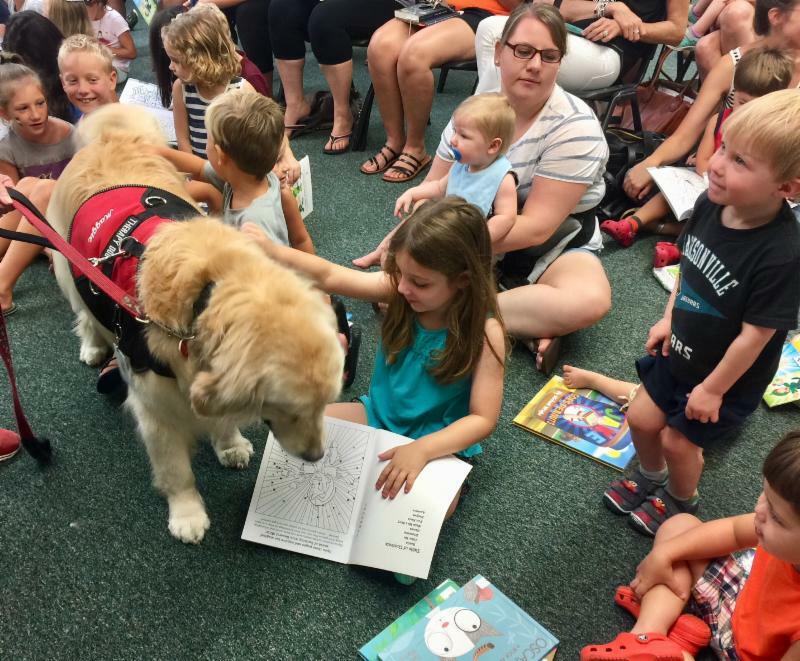 In early July, Clay Humane read books about service dogs to local Clay County children at the Green Cove Springs Library. Dee Talty, along with "Maggie", discussed the role of pet-assisted therapy dogs who are notably different from service dogs but still play a valuable role in our community. Do you know the difference? 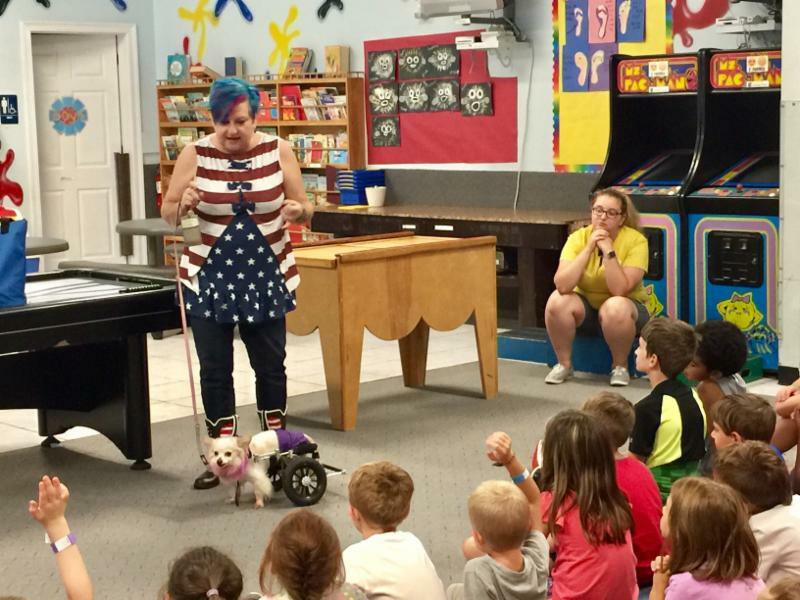 Humane hero, Rebekah Harp, discusses the importance of fostering humane attitudes and behavior during her humane education presentation at Sugar N Spice Child Care in Orange Park. Our school presentations are just some of the ways that we educate the public. A big thank you to Sugar N Spice for the donations! Learn how you can help too.